This class is for owners of any current Bernette or BERNINA sewing machines including Bernette Seville, London 5, Chicago 5 & 7, and BERNINA 300 and 500 series models purchased from Appletree Quilting Center. Class #1: Basic machine operation and maintenance for all machines in this category. 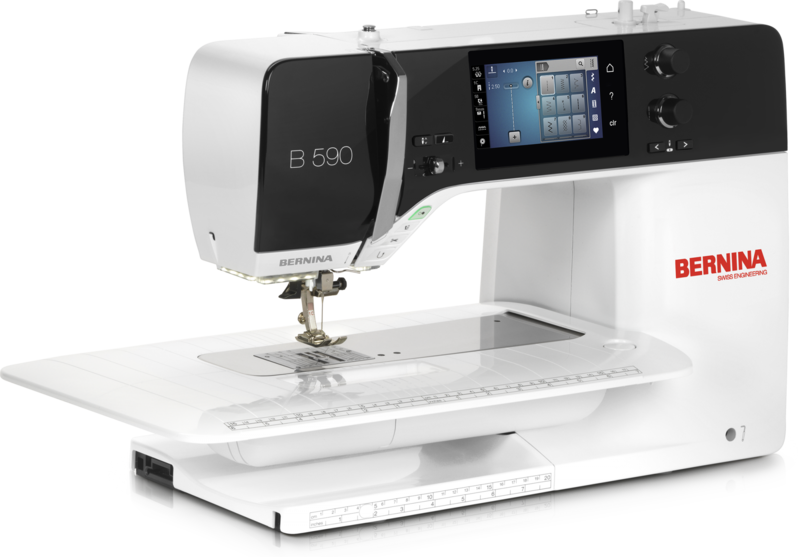 Class #2: Additional features and programming for BERNINA 300 and 500 series models. Class #3: Embroidery features for Chicago 7 and BERNINA 560 (if applicable) and 580. FREE when you purchased your machine from Appletree Quilting Center! Free when you purchased a machine from Appletree Quilting Center!